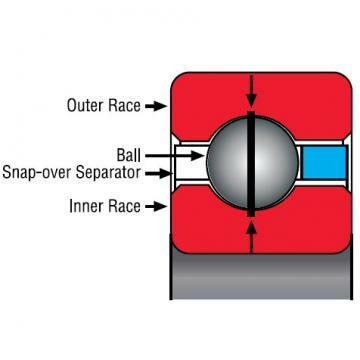 At Kaydon, we apply engineering experience and expertise to solve the world's most unique bearing challenges. 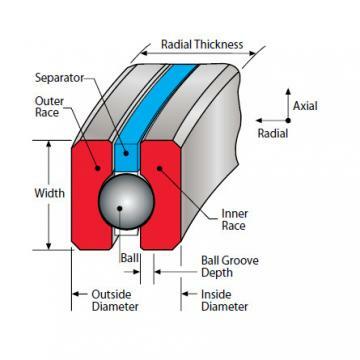 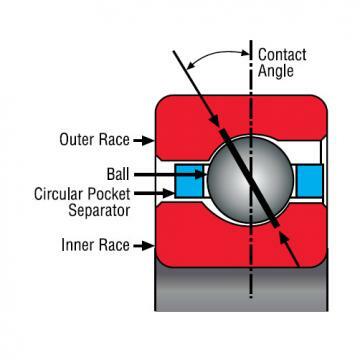 The Kaydon Reali-Slim® inch-standard bearing is one of the most widely used thin section bearings in the world. 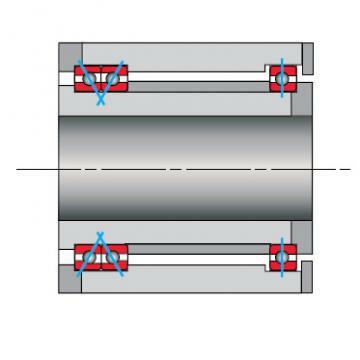 Kaydon thin bearing solutions save weight, create space, reduce friction, increase design flexibility, and provide excellent running accuracy.